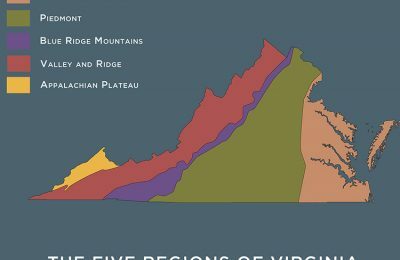 Digging deep into Virginia History, we take a look at the first state to be permanently settled by the English. 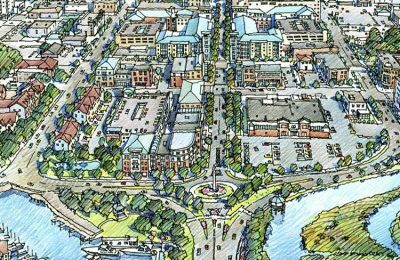 It was in 1607 that the city of Jamestown was established on the river James. 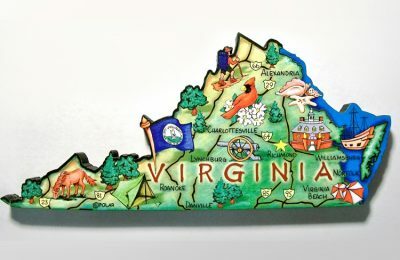 Virginia, the birthplace of George Washington was one of the original thirteen British Colonies. It is also the state where four out of the first five presidents of the country were born. Founding Fathers like Thomas Jefferson, James Monroe and James Madison have called the state their home. 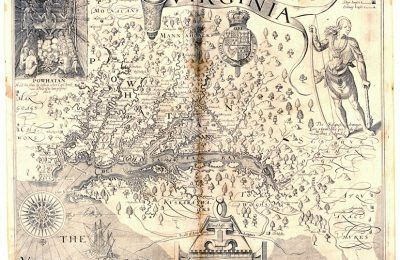 Therefore, it came as no surprise that Virginia played a crucial role in the American Revolution that lasted from 1775 to 1783. It was at the Henrico Parish, now St. John’s Church, in Richmond that Patrick Henry gave his very popular speech “Give me liberty or give me death!” The statement was delivered on March 23, 1775, just ahead of the 2nd Virginia Convention. It was the Battle of Yorktown that essentially saw the end of American Revolution in 1781. On October 19th, Lord Charles Cornwallis, the British General, surrendered to George Washington after twenty-one days of continuous bombardment. 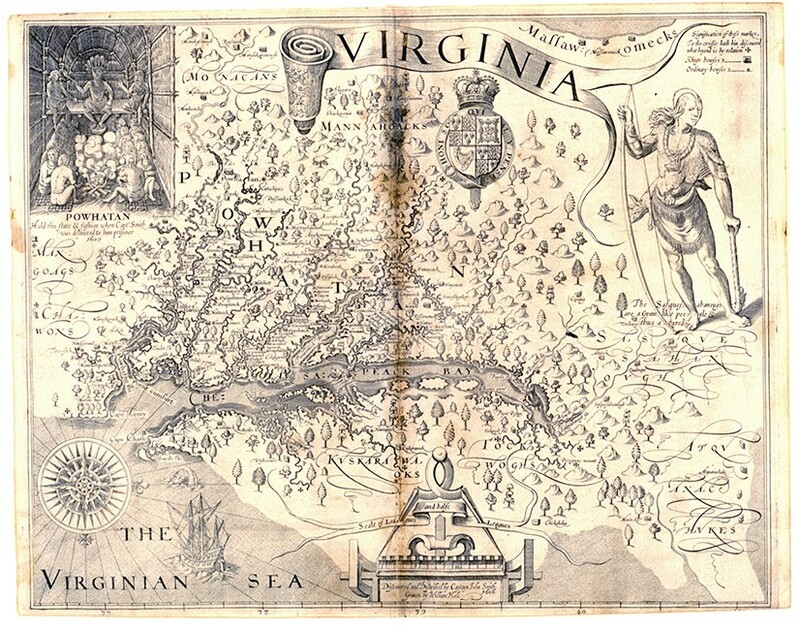 It was not just the revolution that impacted Virginia. 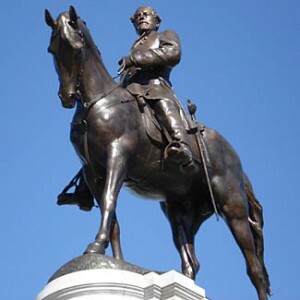 Even the Civil War that was fought from 1861 to 1865 had an effect on the state so much so that more than fifty percent of the civil war battles were fought in Virginia. Thus, Richmond came to be known as the capital of the Confederacy. • Richmond is the capital city. • The motto is Sic Semper Tyrannis meaning Thus Always to Tyrants. • The national flower and tree are the American Dogwood. The national bird is Northern Cardinal. Even the academic history of the state is worth mentioning. Virginia is the place where the first Law School was built in 1779 on the insistence of Thomas Jefferson. Almost a century earlier, in 1693, the second oldest college in the country was established here. Queen Mary I and King William III signed the charter for the creation of The College of William and Mary on February 8th. Located in Williamsburg, the temporary capital of the state after 1698, the Institute for higher education comes next to Harvard in age. Thomas Jefferson, James Monroe, and John Marshall, all attended the institute.